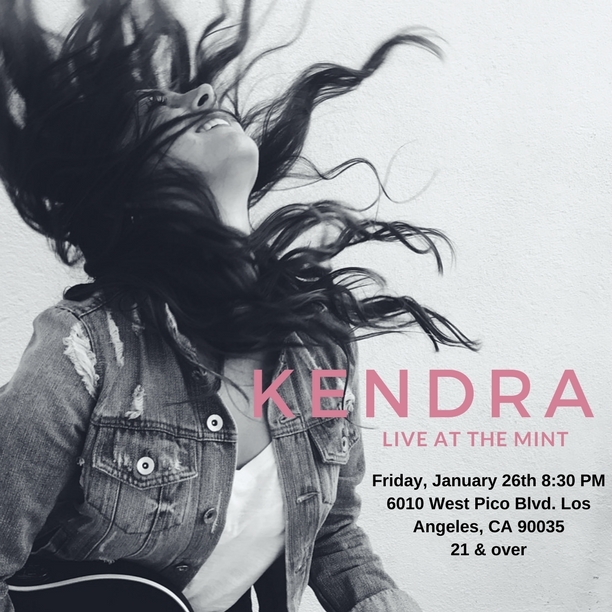 Come celebrate the release of my upcoming single "Pieces of Myself"
Announcing her upcoming project, check out Kendra's acoustic set at the Viper Room on March 1st. New music and lots of exciting news- you don't want to miss this show! Open to the public; admission is FREE!